Qdo T Bird Swing, tea infuser. Adding a fresh quirky feel to the traditional tea infuser. 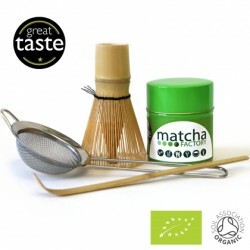 Create the perfect cup of tea with your favourite blend, using the practical, clean and easy T Bird Swing. 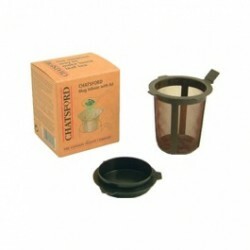 The lid will keep your tea hot while brewing and then swings round to act as a handy drip tray. 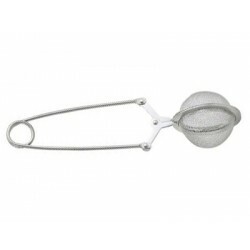 This infuser is ideal for smaller leaf tea. Made from plastic and steel, available in green, orange and purple.